Ready. Set. Explore! Hidden across the property of Montalvo Arts Center are five artistic disciplines: Painting, Drawing, Sculpture, Creative Writing, and Performing Arts. These disciplines all must be found before the big gallery opening on Friday, July 14! 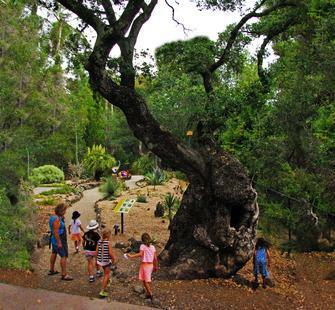 Students will embark on daily expeditions across the Montalvo grounds, solving riddles, completing scavenger hunts, and mastering the disciplines before time runs out!